 The Slovak flag was officially used from 1.1.1993. 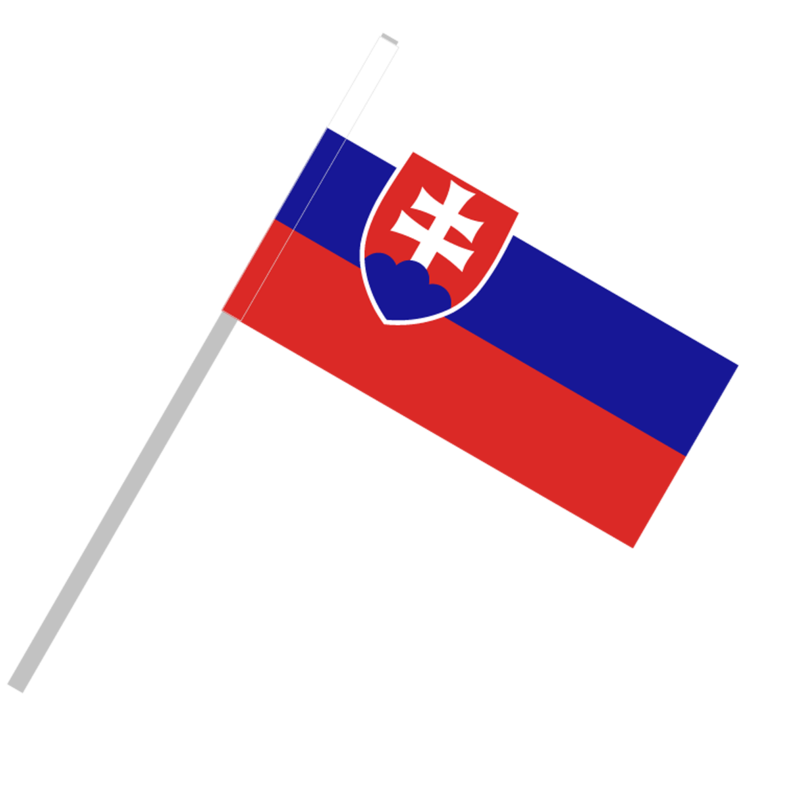 Tricolor white, blue, red are known as Panslav color. White symbolizes peace, purity, virginity, perfection and freedom. Blue color represents stability, faith and loyalty. Red is a symbol of power, strength, shed blood for his country and absolutist government. The national emblem is at the top of the flag. The red shield with a white double cross and three blue hills. Three hills symbolizes the three Carpathian Mountains Tatra, Matra and Fatra. The double cross is interpreted as the cross of the resurrection and victory and symbolizes Christianity, which brought in the 9th century to Great Moravia from Byzantium Cyril and Methodius.